(L to R) Eva Fazzari, Francis Minien and Aleya Lehmann Bench, from The Exhibition Lab Exhibition, 2017. The Exhibition Lab 2019 is closed. Please join our mailing list to be the first to know when applications open for 2020. This class is open to all levels by application only. Simply submit 8 images from a cohesive body of work along with a hundred word artist statement and why you would like to join. Each jpg should be no larger than 1 MG. In addition, you may be asked to come in for an interview. If accepted, you will be given a link to sign up and make payment. Each class is 3 hours long and limited to 8 students. Classes will be led by Michael and on 3 occasions, he will be joined by an industry professional (curator, editor or photographer). Last year we were joined by Phillip Toledano, Martine Fougeron and Elinor Carucci. Classes run from January to May. You must be able to attend at least 4 of the 5 critique sessions. Elinor Carruci reviews work from The Exhibition Lab. Martine Fougeron reviews photographs from the Exhibition Lab. If you have already taken classes at the Exhibition Lab, you still must apply. APPLY FOR THE EXHIBITION LAB 2019 BY CLICKING HERE. What is the Exhibition Lab? The Exhibition Lab was co-founded by Michael Foley in 2010 as a study center for fine art photography dedicated to learning by critique. Located in the Lower East Side of Manhattan in the gallery space of Foley Gallery, the Ex Lab will function as a hub for the study of photography outside of traditional academic venues. Classes are small in size to encourage participation and interaction. 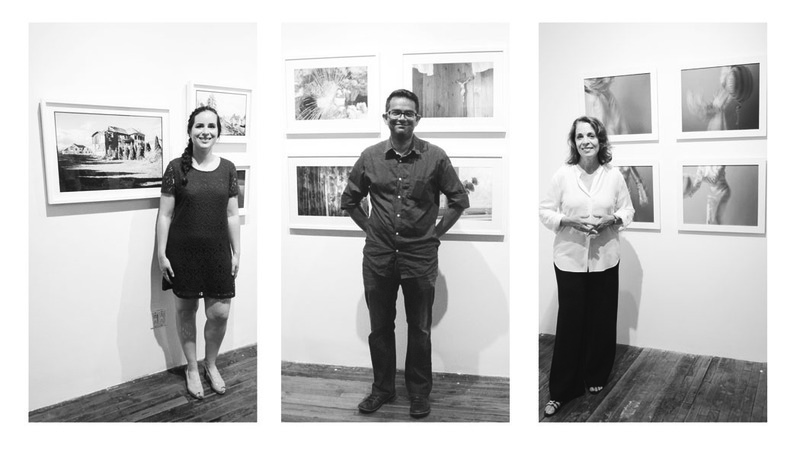 The overarching goal of the Ex Lab, in addition to imparting knowledge and fostering dialogue, is to provide fine art photographers with a ‘home base,’ a place of learning, discourse, and community. 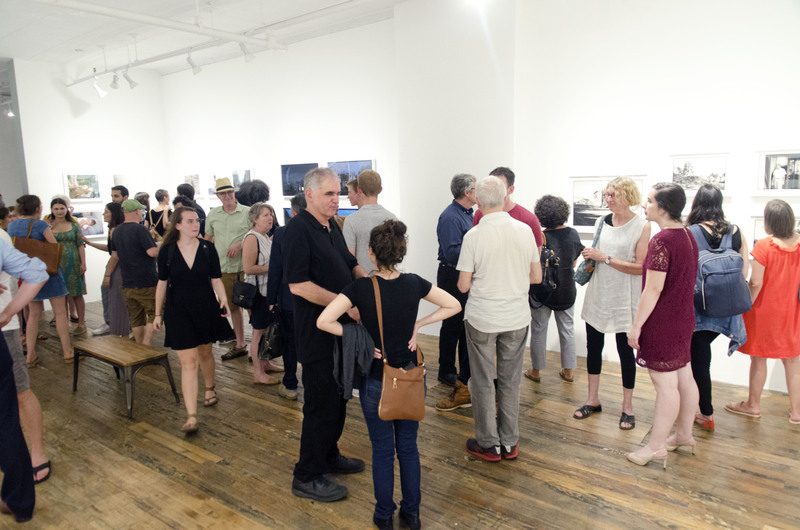 Michael Foley's expertise as a gallery owner and academic, and the Lab’s location within the walls of an established and celebrated gallery, will be the foundation of the Lab’s connection to the professional community. Michael Foley opened Foley Gallery in New York in the fall of 2004 after several years of working with notable photography galleries including Fraenkel Gallery, Howard Greenberg Gallery, and Yancey Richardson Gallery. He is on the faculty of the School of Visual Arts and the International Center of Photography where he teaches and lectures on issues in contemporary photography. He is the co-founder of The Exhibition Lab, a study center for fine art photography dedicated to learning by critique. The gallery is located at 59 Orchard Street between Grand & Hester Streets on the Lower East Side of Manhattan. For future mailings on upcoming classes, please write to info@theexhibitionlab.org and put "Ex Lab Mailing List" in the subject line.